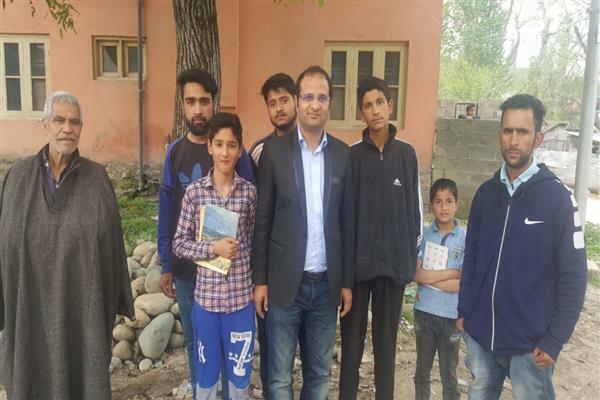 Srinagar, Aug 30 (KNS): Non-Gazetted Employees Welfare Association (NGEWA) SKIMS on Thursday condemned the arrest of SKIMS employee Syed Shakeel Ahmad, son of Salah-ud-din by National Investigation Agency (NIA). The NGEWA as per the statement issued to KNS held a meeting today under the chairmanship of G M Pandit in which all the members participated. 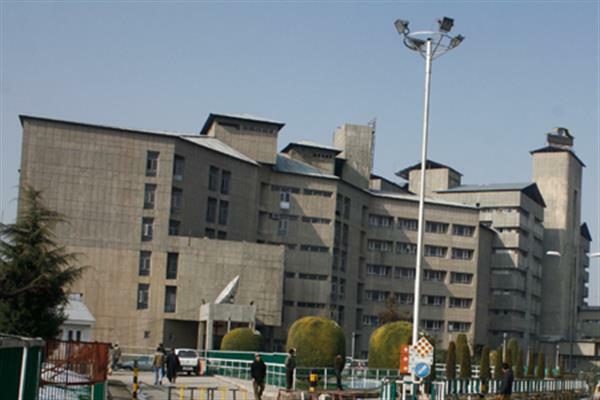 The meeting said that the SKIMS employee who was arrested by NIA after his house was raided was not involved in any political and non political activities. “The arrested employee has a neat and clean record and is very dedicated and honest government servant,” the meeting said.